Upon turning 30, this really is the age in which you become a fully-fledged adult. Regardless of this, there are all the more reasons as to why this can be made fun. There’s no need to cry over kissing your 20’s goodbye. We have a great range of options to ensure you are able to enter your 30’s with a smile on your face. Hitting the big 3-0 isn’t all that bad and we will work our magic to ensure you have a good time and as much fun as possible. Where some people may struggle for ideas for their 30th birthday, now more than ever this has become big business. When it comes to parties, turning 30 has become as much a celebration as turning 18 or 21.
f how to have the ultimate celebration to look back on. 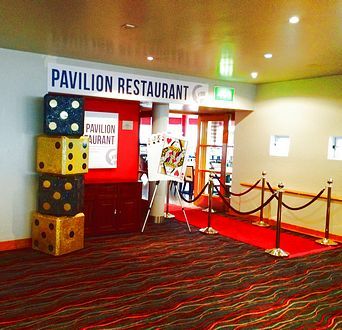 & family laughing all night long, our casino party hire is bound to create memories to cherish forever. For starters, this will show you have really gone up a level in terms of effort as not everyone will have laid on such a theme. 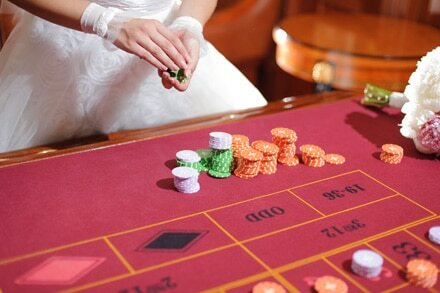 Also, even non-gamblers will be bound to talk about the casino party they went to for a long time to come. The greatest thing about this for a 30th birthday party idea is the ease at which we can facilitate this. 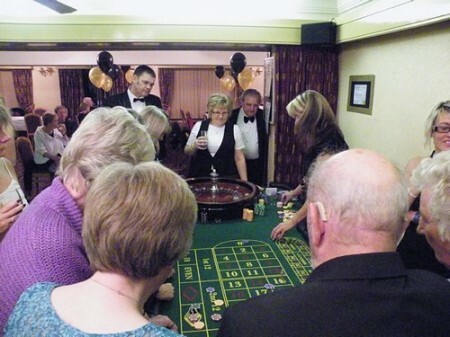 It really doesn’t matter where you need us to help bring your birthday alive with casino themed birthday. 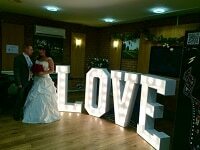 Whether at home, a function room in a golf course or hotel or even outdoors in a marquee, it simply doesn’t matter. We are able to set up and help you have just the kind of birthday to look back on in years to come with fondness. 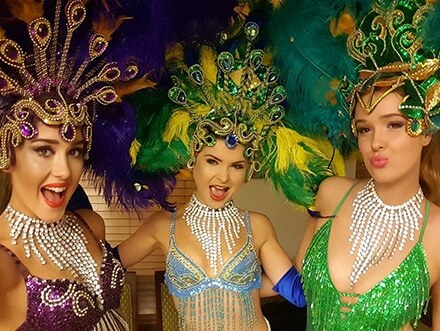 At Ace of Diamonds, the casino hire & photo booth hire business is a market we know only too well hand in hand with the entertainment market. You can be sure in your mind with great peace of mind that we know what it takes to help you have the perfect party. We have been in this market for many years and with this gained a very clear understanding of what a client should expect. 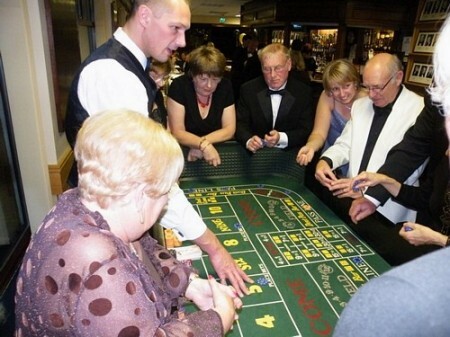 We have equally gained an excellent understanding as to what how to be set up a casino in line with the other character and setting of your 30th birthday party theme. 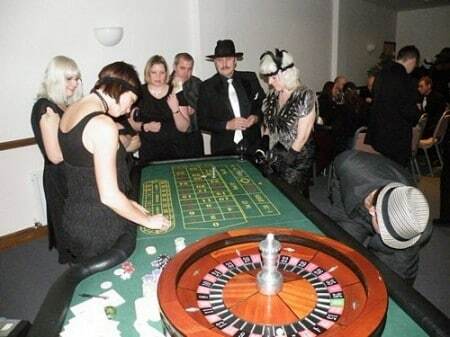 fun casino hire is a fantastic way to celebrate your 30th birthday and when blended with a theme or fancy dress. 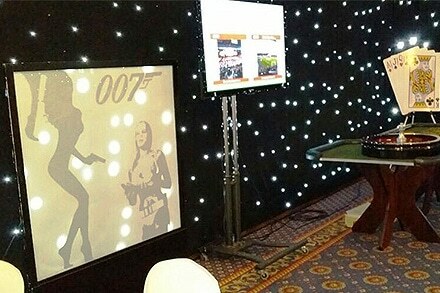 For example, you could do a James Bond-themed fancy dress Casino Royale type of party theme. 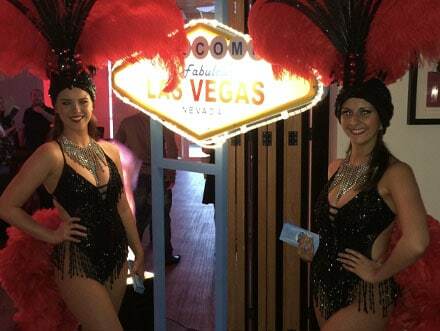 Alternatively, you could also have a Las Vegas-style / themed party. 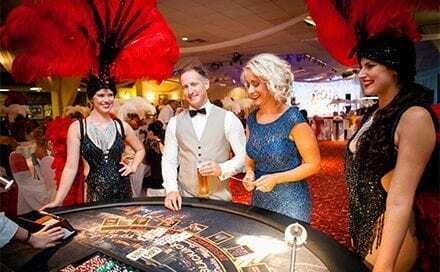 The great thing about adding a theme to the presence of a casino is excellent as this can give your party yet another dimension. Just planning the dressing up and outfit can be equally as fun as being at the party itself. 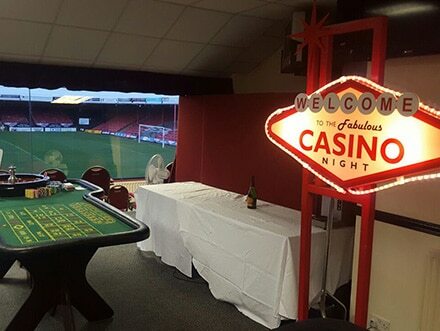 Looking the other way round, it’s equally popular for people to hire a casino when their actual party theme is Las Vegas. 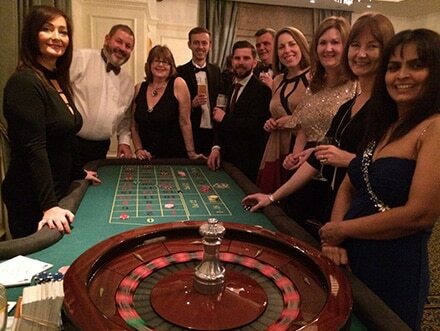 From the fun this can enable, the other excellent aspect about casino hire for a 30th birthday is the way it will not only get everyone together, but it will also get everyone talking. 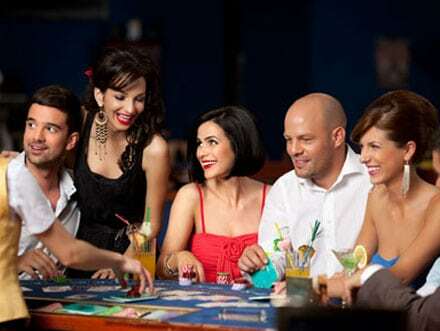 It’s incredibly social and great for getting guest’s together who do not know one another. It’s also guaranteed to bring out one’s inner competitive side. Whether you’re winning or losing it simply won’t matter as you’ll be bound to have no end of fun. 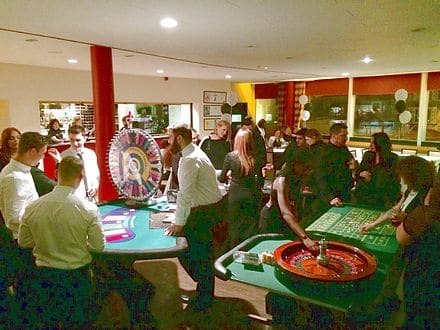 Planning your 30th birthday party is one thing, though should you wish to proceed with a casino theme we offer a couple of packages to help you have a great time. 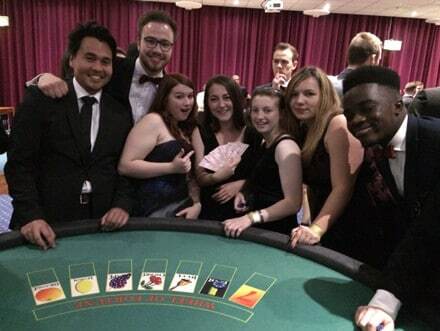 We have our Casino Hire and Casino and Photo Booth Hire packages, both of which will enable you to have the ultimate party. 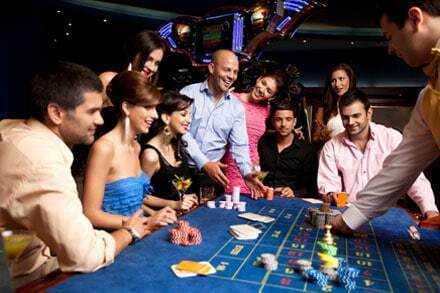 American Roulette Table with croupier, one Blackjack Table with croupier and unlimited fun money. This cost also covers the setup and collection after use. 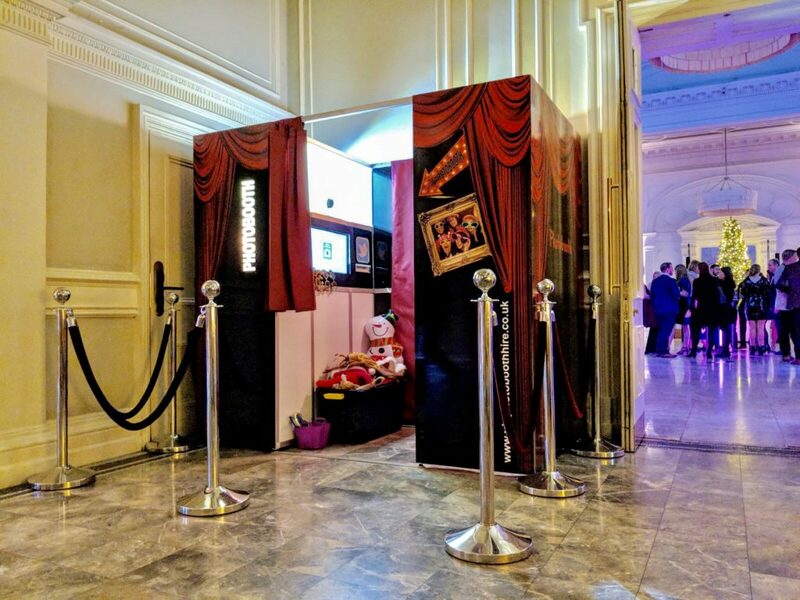 Scaling upwards, our Casino and Photo Booth Hire packages with Photo Booth Hire is a whole separate and specialist offering of ours. This starts from just £399 and for the small additional cost, it really is worth the money, offering excellent value for money. This package is one we can really deliver for your party with an added sense of pizzazz. Like with the smaller package, we will come and set up and collect after use. With the added Party Photo Booth you also get unlimited prints, a guest book, an extensive prop box and a secure online gallery for all of your pictures. We literally help you take care of every aspect which makes this a most complete package. Hiring our equipment is one thing though having the right provisions of the right props is what can really bring everything alive. This too is what can give your photos a whole new fun dimension. 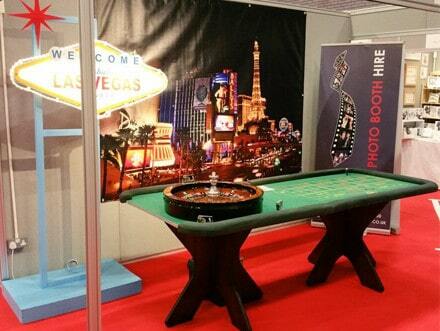 Our Prop hire packages start from just £99. They can make for a great add on and are perfect for any party. Our offering of props is wide-ranging and varied. 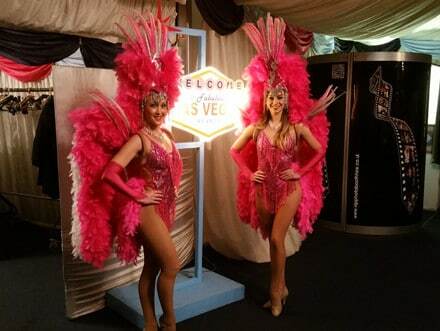 We are able to offer prop hire for a great variety of themes. 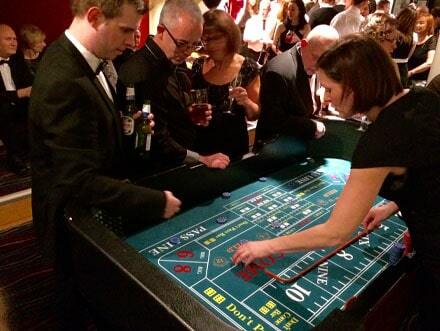 These include props for James Bond 007, Las Vegas, Hollywood, Peaky Blinders and Casino themes. We also have special offers available. Our experience in this industry means we are very current and up to date in terms of what we offer. 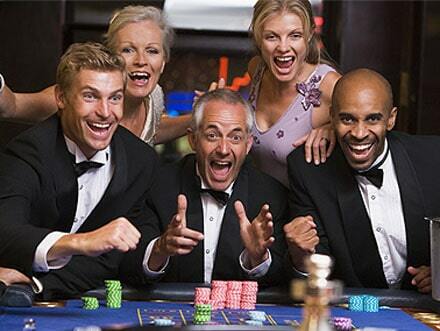 With over 15 years of experience and from our offering of packages, Ace of Diamonds really is a safe bet to help celebrate your milestone birthdays. 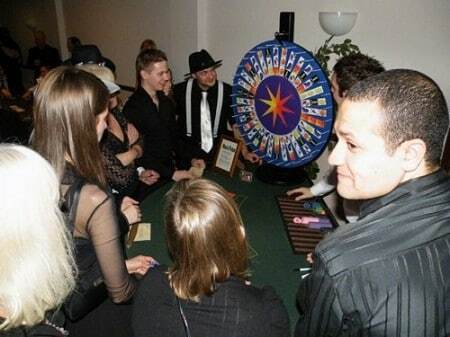 A casino party is a great way to put on the perfect party; for starters, you can be sure people will speak about it for a long time to come. No matter what you have in mind or where your party may take place, we can help you put on the perfect celebration. Your fun really is what makes our business work. We work closely with other experts in the entertainment industry which can offer Birthday Balloons, Birthday Cakes, party favors, personalized Birthday cards, and even canvas prints from pictures taken in our photo booth. After 30 years Only the best 30th Birthday celebration will do! Starting at just £375 this is a great affordable add on to any party. 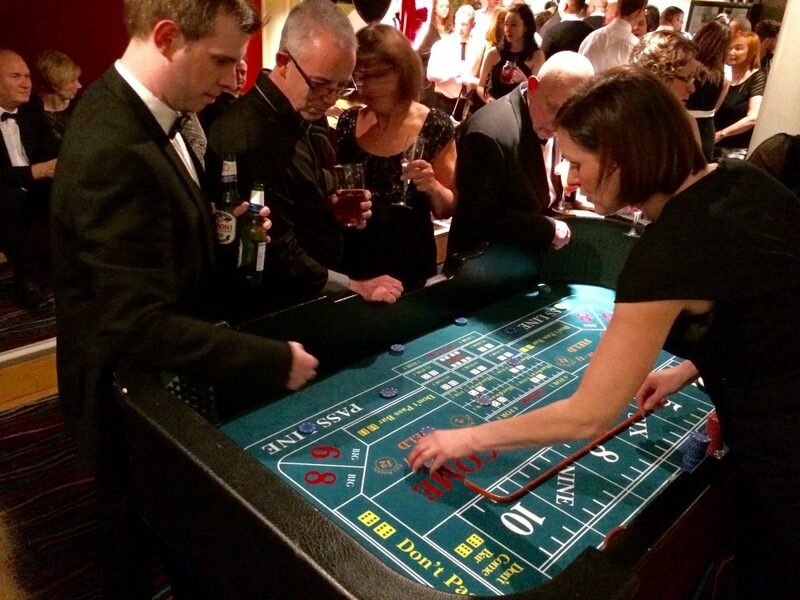 Ace of Diamonds has been putting on casino party for nearly 15 years and has expanded into other areas and can now offer Photo Booth Hire, Candy Stands, Props and DJ’s. 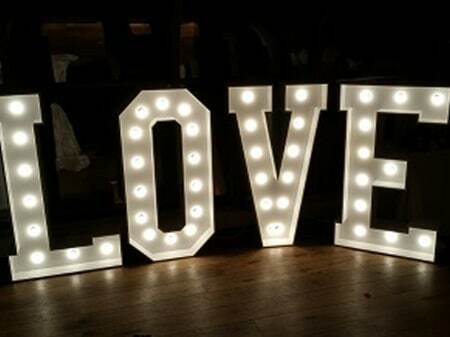 By booking with us you will be putting your important day in safe hands.